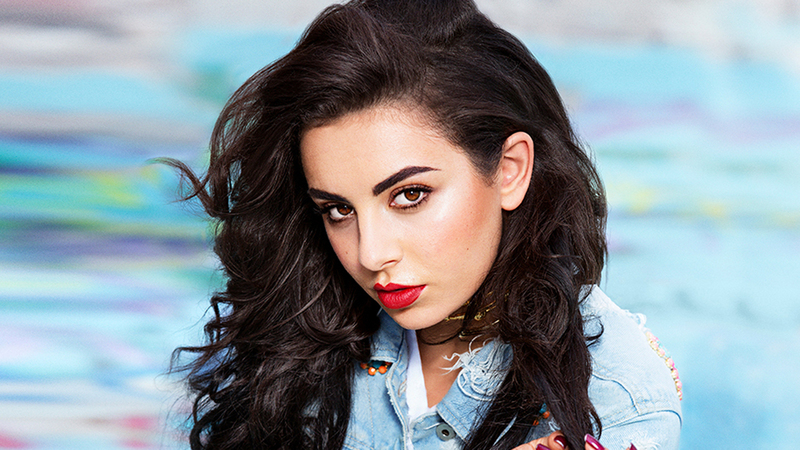 Charli XCX has drafted BloodPop for her upcoming third album. “These two have potential cc: @nooniebao @bloodpop,” the British singer-songwriter posted to her Instagram account. BloodPop – real name Michael Tucker – recently co-produced and co-wrote “Sorry” for Justin Bieber along with Julia Michaels, Justin Tranter, and Skrillex. The track peaked to number one on the US Billboard Hot 100 Singles Chart. His other songwriting and production credits include Tinashe’s “Bet” [RCA], Pia Mia’s “Touch” [Interscope], Raye’s “Tell Me” [Polydor], Mikky Ekko’s “U” [RCA], and Madonna’s “Beautiful Scars” [Interscope]. Meanwhile, XCX – real name Charlotte Aitchison – is scheduled to release her next album later this year through Asylum (UK) and Atlantic Records (US). The follow-up to 2014’s “Sucker” reportedly delivers further alliances with SOPHIE (Namie Amuro, Nicki Minaj), Sarah Hudson (Katy Perry, Iggy Azalea), and Noonie Bao (Carly Rae Jepsen, Icona Pop).